Italy now has 53 UNESCO World Heritage Sites, more than any other country in the world. For anyone planning a home there, such a grand history of building, architecture and culture should be a real inspiration. Italy is recognised across the world for its archaeology, architecture, environment and landscape, and its 53 UNESCO World Heritage Sites are well ahead of Spain with 46, France on 43, Germany with 41 and the UK lagging behind on 30. UNESCO World Heritage Sites in Italy attract thousands of visitors each year, keen to see the history, art and culture. 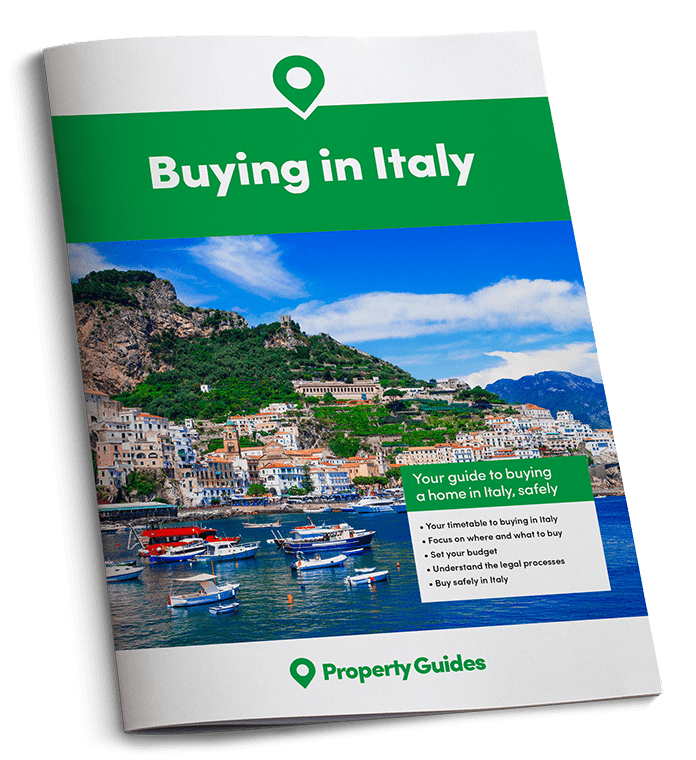 The local populations are also encouraged to participate in the preservation of their cultural and natural heritage, and this extends to anyone – including the many overseas property buyers – who open local businesses. Discerning tourists who visit the sites also search for typical Italian accommodation and authentic Italian cuisine. In the surrounding areas, this demand presents a great opportunity for anyone owning a property that offers B&B or holiday rental. 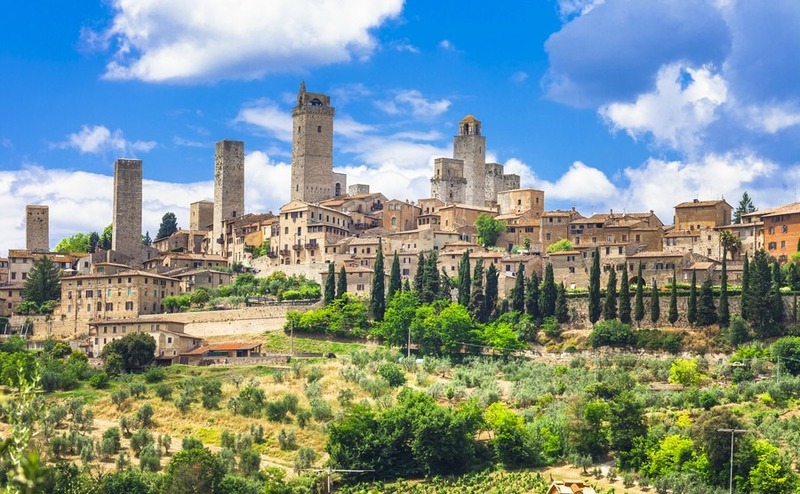 In addition, hosts might offer authentic Italian experiences such as picking olives, making pasta, cheese and wine or attending traditional festivals. The latest additions, announced by the UNESCO World Heritage Committee are the Primeval Beech Forests, and the Venetian Works of Defence between the 15th and 17th Centuries. Particular attention has been drawn to the fortress town of Palmanova in the region of Friuli-Venezia Giulia. Built by the Venetians in 1593 it is the perfect example of a star fort of the late Renaissance. From the air you can clearly see the nine pointed star shape with the streets radiating out from the centre. There are some large properties for sale in the area that would make fantastic boutique hotels or B&Bs. The Tuscan city of Florence is well known as a symbol of the Renaissance, so it is no surprise that it is listed by UNESCO. The Renaissance historic centres of Pienza (also in Tuscany), Urbino (Marche), Ferrara (Emilia-Romagna) are also included. The Villa d’Este in Tivoli, is also one of the most impressive illustrations of the Renaissance. The palace gardens are particularly spectacular with fountains and ornamental basins. Eight towns of the Val di Noto (South-Eastern Sicily) were all built after the earthquake of 1693 in the late baroque style, which was a great undertaking at the time. They are Caltagirone, Militello Val di Catania, Catania, Modica, Noto, Palazzolo, Ragusa and Scicli. More unusual entries on the list are the Prehistoric Pile Dwellings (stilt houses) around the Alps, the stone cone-shaped houses of Alberobello (Puglia)and the rock drawings in Valcamonica (Lombardy). 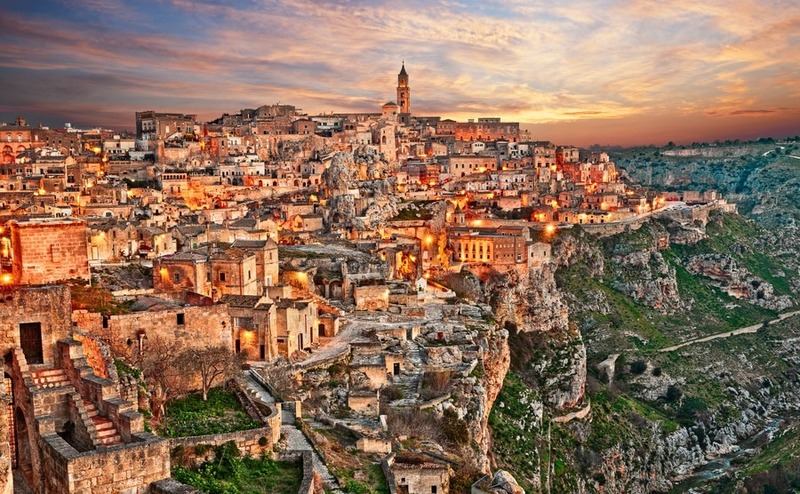 In the relatively unknown region of Basilicata you will find the Sassi of Matera. The area comprises of a complex of houses and churches in the natural caves. The Sassi originate from a prehistoric troglodyte settlement, probably one of the first human settlements in Italy. Evidence suggests that people were living here as early as the year 7000 BC. For fans of the Roman period Villa Adriana in Tivoli (near Rome) is a complex of classical buildings created in the 2nd century A.D. by the Roman emperor Hadrian. It combines the architectural heritage of Egypt, Greece and Rome in the form of an ‘ideal city’. Another interesting Roman villa is Villa Romana del Casale on Sicily, which has a fine example of mosaic as does the Patriarchal Basilica Aquileia in Friuli-Venezia Giulia. 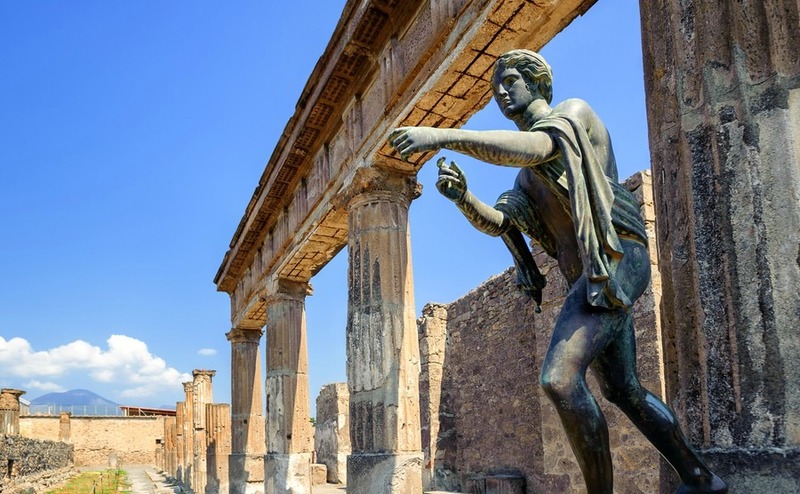 Of course, the most famous archaeological areas are Pompeii and Herculaneum which were buried by the eruption of Vesuvius in AD 79. They provide an amazing picture of society and daily life at a specific moment in history. By visiting the many World Heritage Sites, you will be helping to ensure they are preserved for future generations. As you admire the ancient buildings consider what it is that makes them so impressive and able to stand the test of time. Maybe there are elements of their design that will inspire the work you do on your own home and encourage the preservation of traditional features.